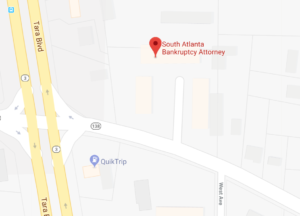 South Atlanta Bankruptcy AttorneyBankruptcy BlogBankruptcy LawWhat’s the difference between Chapter 7 and Chapter 13? In Chapter 13, you can force secured creditors like mortgage lenders or car lenders to allow you to cure defaults over time, whether they agree or not. In Chapter 7, unsecured debts are discharged without payment, and you indicate your preference (intent) as to whether or not you want to “reaffirm” and keep paying your secured creditors. Alternatively, you may surrender the collateral and discharge the debt. If you are behind on secured debt, the secured creditor can require you to surrender the collateral in Chapter 7, unlike in Chapter 13. 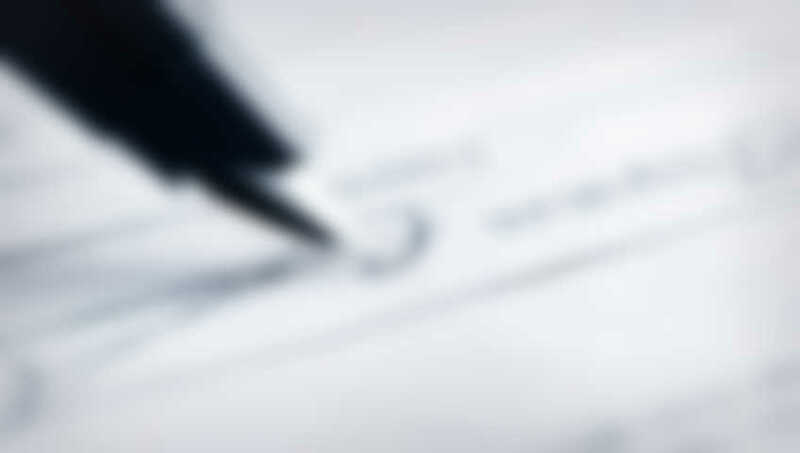 If you are current in your payments, secured creditors almost invariably will want you to “reaffirm” their debt.